February 6-10, 2012. Nogales, Mexico. A border town between Arizona, US and Sonora, Mexico. 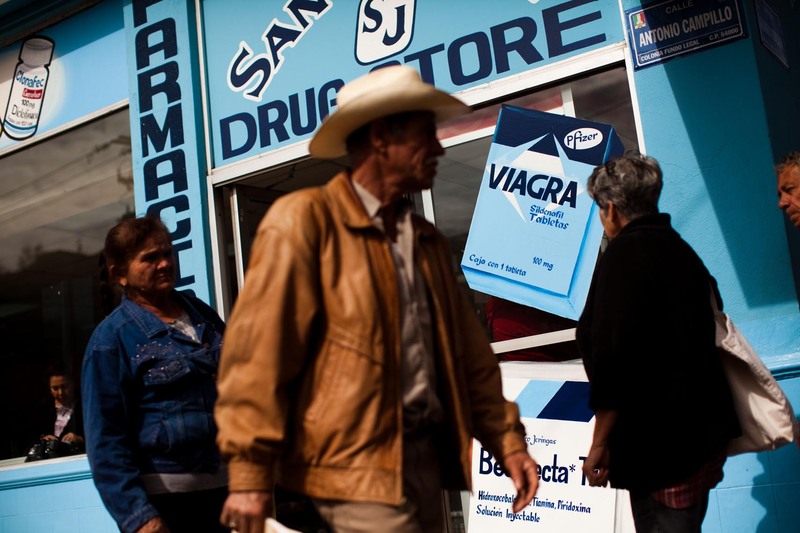 Generic medicine can be a quater of the american price and is a good reason for 'medicinal travel' to Nogales. Piotr Redlinski for The New York Times.